Public presentations are given upon request to community agencies including schools, churches, social organizations, and businesses. The Substance Use Outreach Services Program offers HIV/AIDS prevention education and risk reduction provides condoms and educational materials, and provides technical assistance to community-based organizations. Confidential HIV rapid testing is available to the public at no charge. Each client receives pretest counseling to promote behavior change in order to prevent infection, or transmission to others. All clients who test positive are referred and assisted in accessing HIV specialty medical care, partner notification and referral services, case management, and any other available supportive services. Confidential STD screenings (Syphilis, Gonorrhea, Chlamydia, and Trichomoniasis) are available to the public at no charge. Hepatitis B and C screenings have an in-house charge of $10. Each client receives client-centered counseling to promote behavior change. The goal of substance use case management is to help residents lead healthier, longer lives by mitigating the effects of alcohol and drugs. The program aims to reduce risk taking behaviors, build assets and resilience and prevent problem behaviors across the life span. 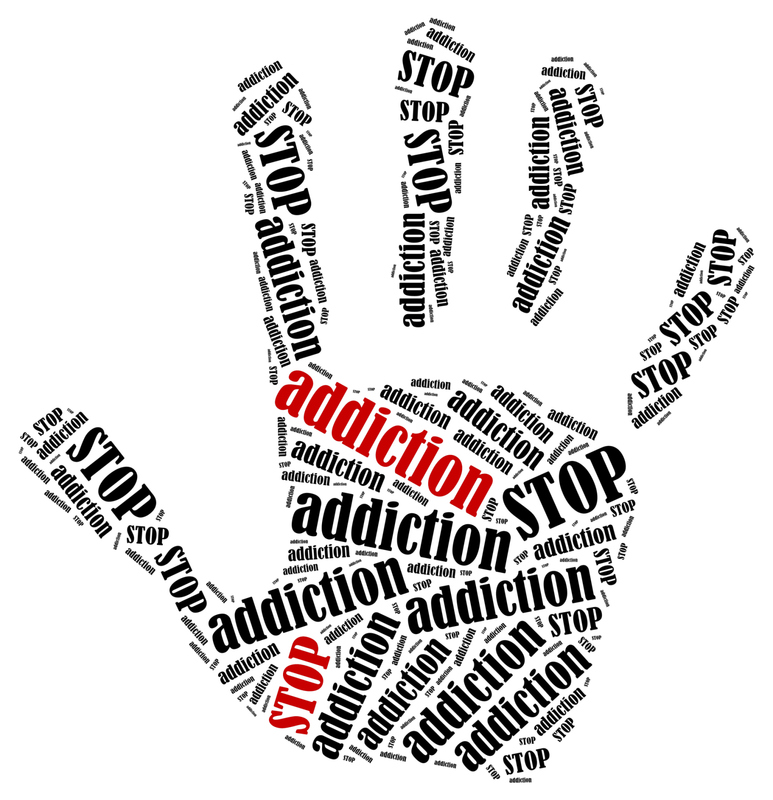 The first step towards recovery is to complete a comprehensive substance abuse assessment. Based on the findings of this assessment, your counselor will determine if the program is appropriate for you. This program is in conjunction with our community partner The Salvation Army HarborLight Center through targeted dissemination of educational materials and delivery of evidence based programs.